This premium grade brushed aluminium post allows a whole host of new placement options for your Albany Premium Solar Spotlight. 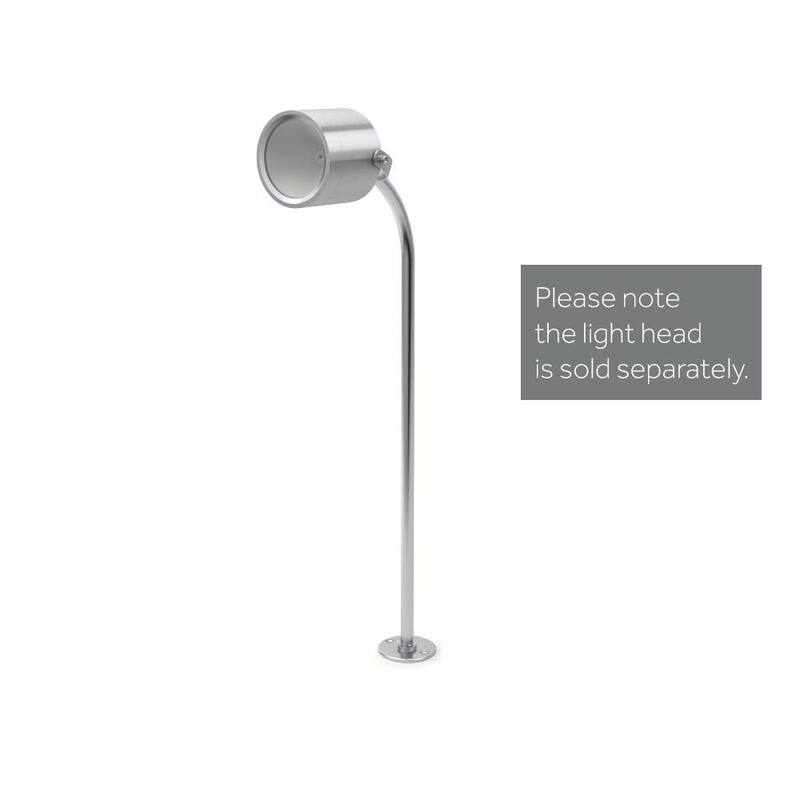 Please note this is the post only, compatible with the Albany Premium Solar Spotlight. The Albany Post connects to the disc bracket included with your Albany Spotlight so you can screw it down to decking, a path or patio. If you'd prefer to spike it in the ground that's possible too, the post is compatible with the spike in the Albany Spotlight box. The Albany is fully automatic so once it is installed and switched on you don’t need to worry about it. During the day the sun charges the Albany’s internal battery (supplied and installed) giving it the power it needs to light after dark. The Albany will light automatically at dusk and turn off automatically at dawn where it will start charging again ready for the night ahead. Does the Albany light have an on/off switch so you can not have the lights on at night? The cable that is required to power the light is not shown in the picture. Does the stand conceal the cable or is it a misleading picture? 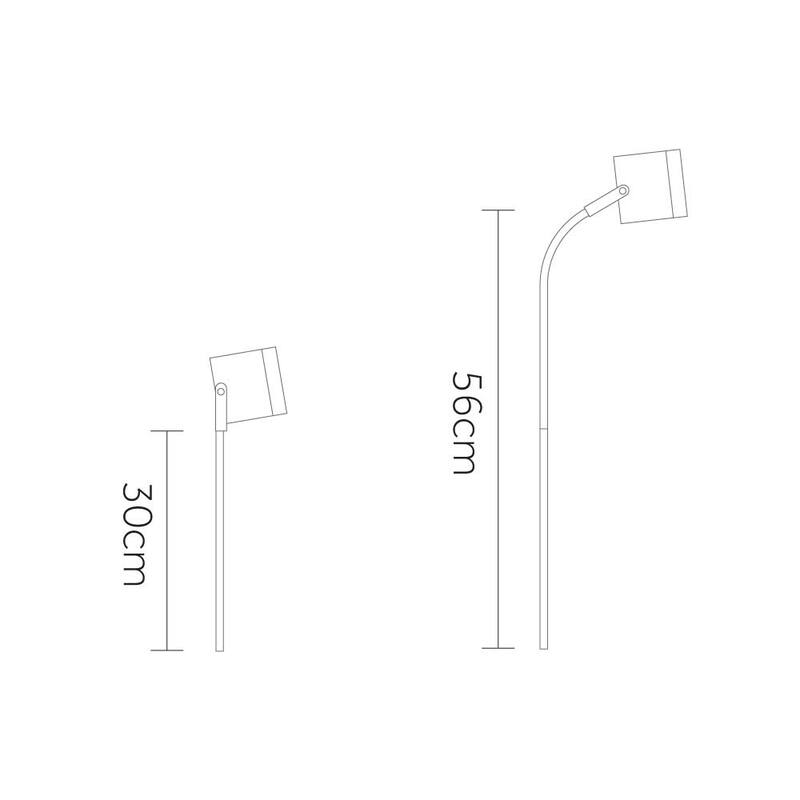 The post comes with transparent wire clips that allow you to conceal the cable down the rear of the post to the solar panel.